We are pleased to now offer our top-quality training at the beautiful Southbridge Municipal Airport – 3B0. 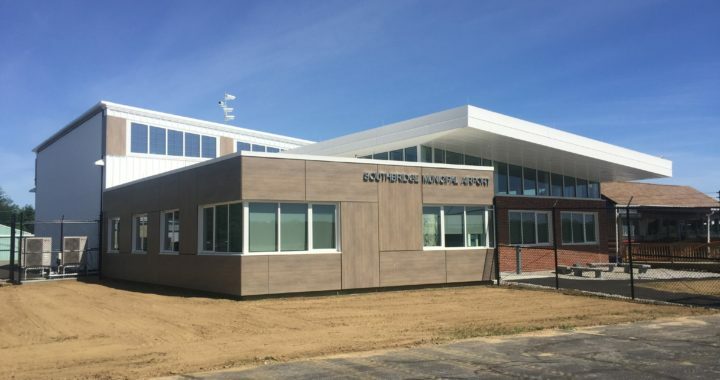 The gorgeous new Administration building is now complete and has pilot’s lounge, kitchen, conference rooms, airport office, and flight school. Southbridge has a 3,500′ runway, lights, instrument approaches and the tasty Red Baron Diner. Call us today to schedule a lesson!